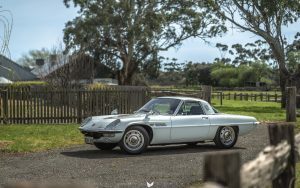 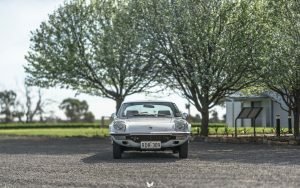 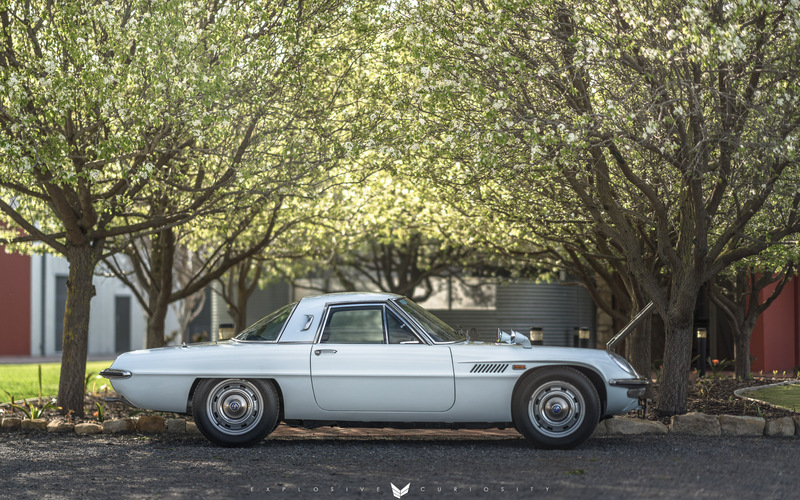 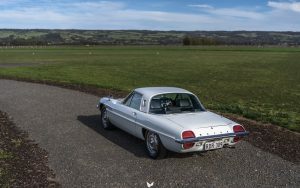 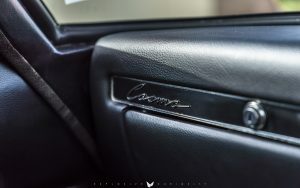 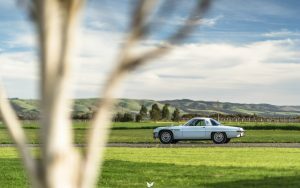 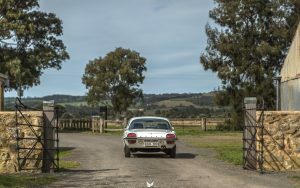 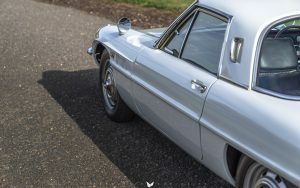 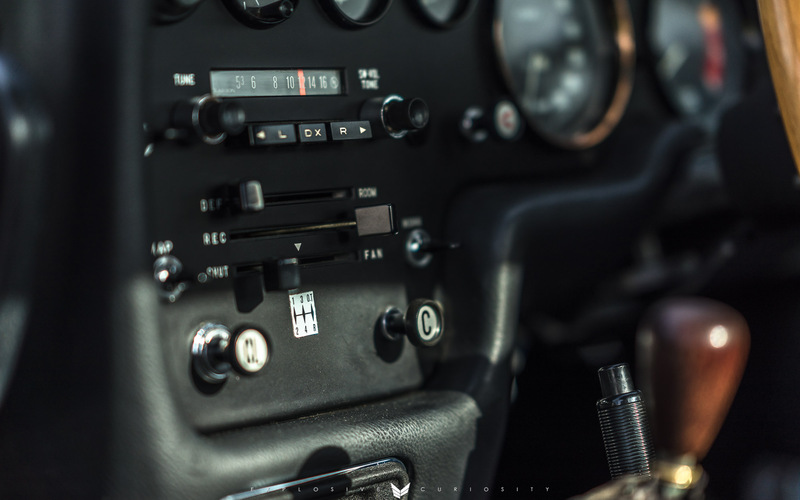 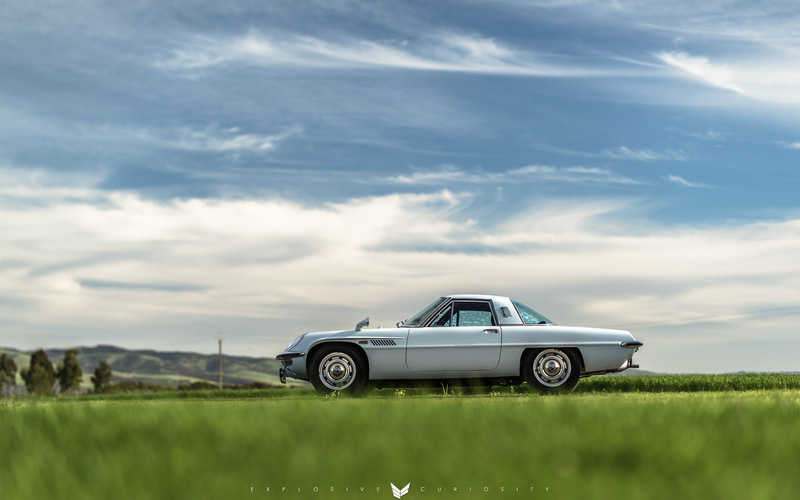 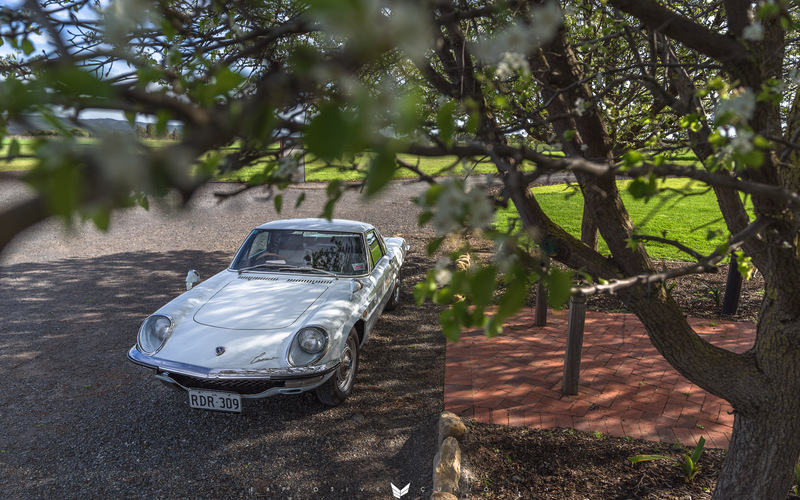 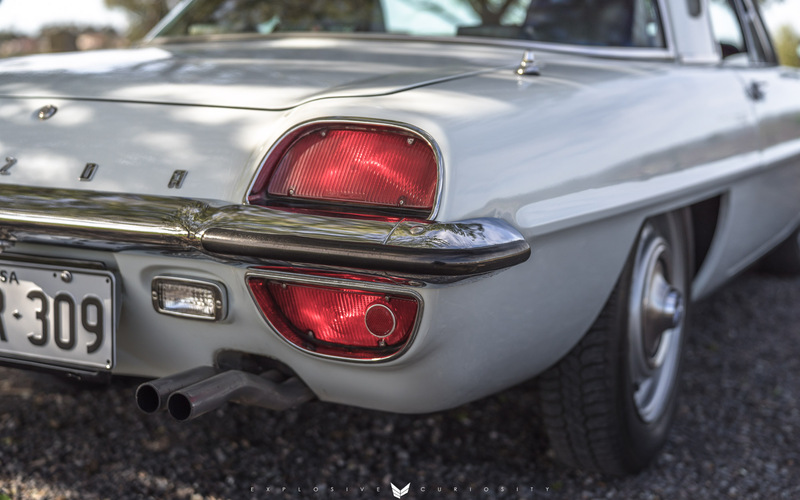 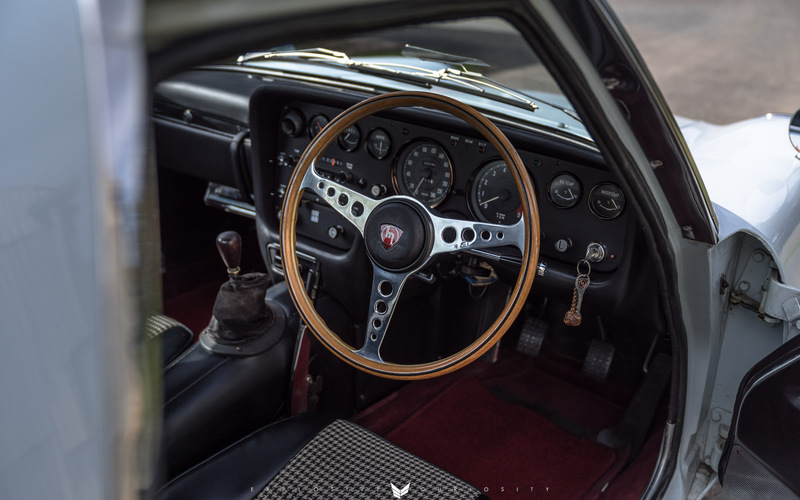 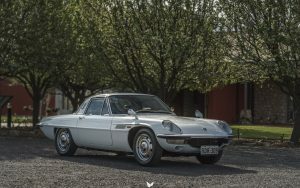 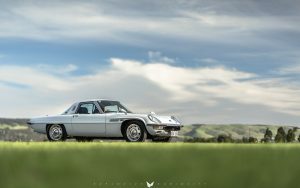 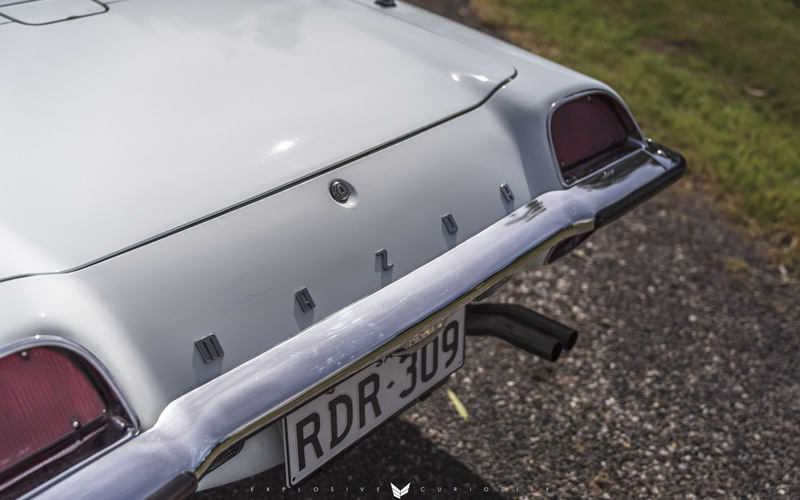 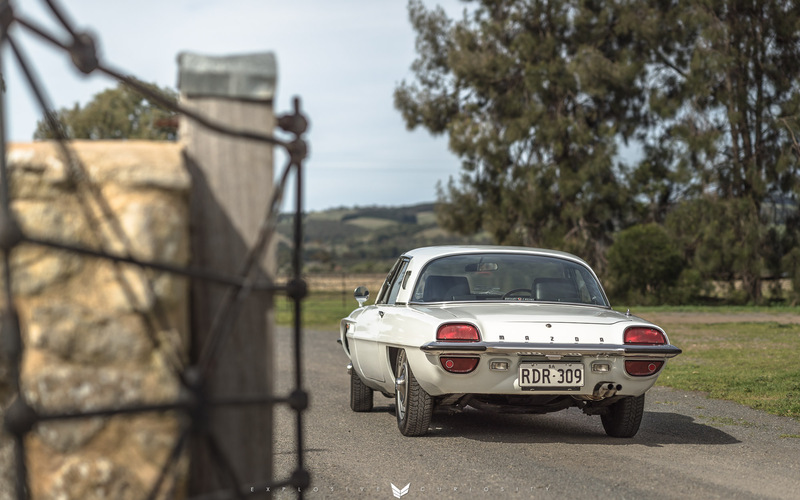 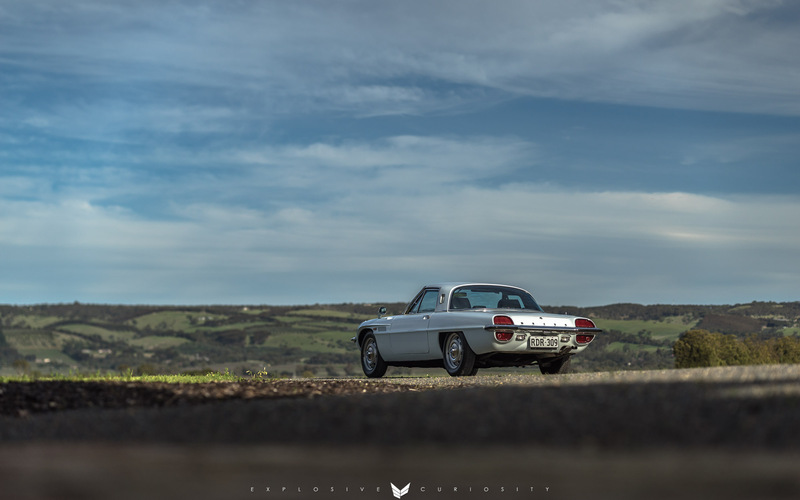 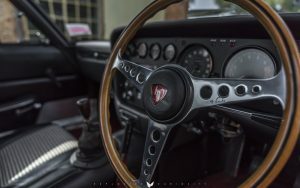 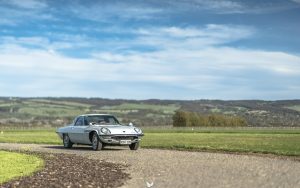 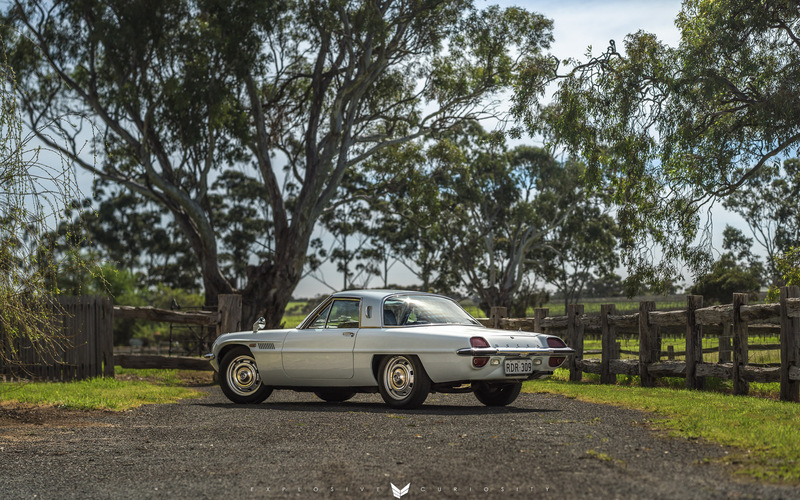 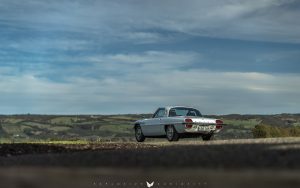 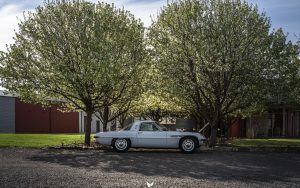 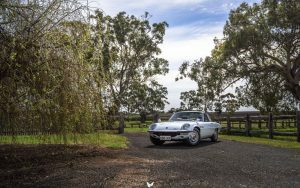 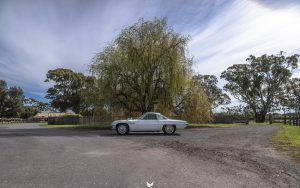 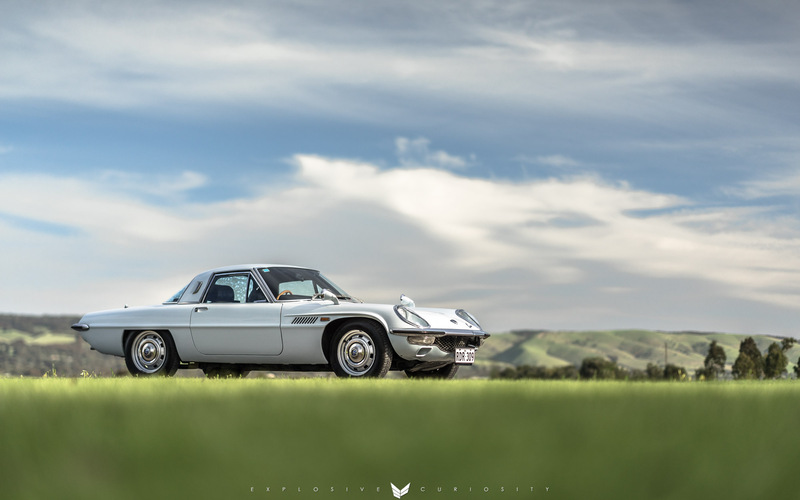 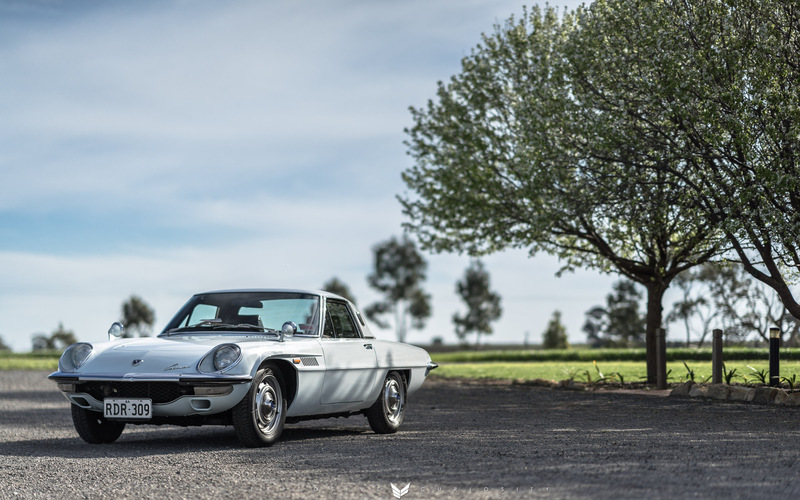 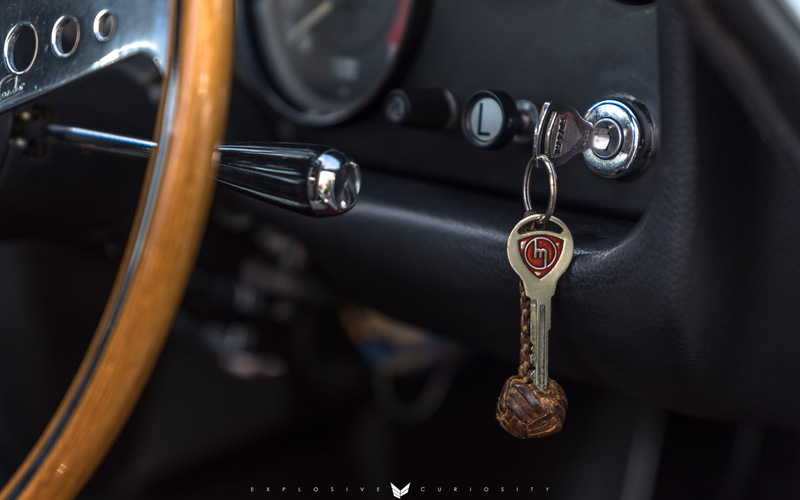 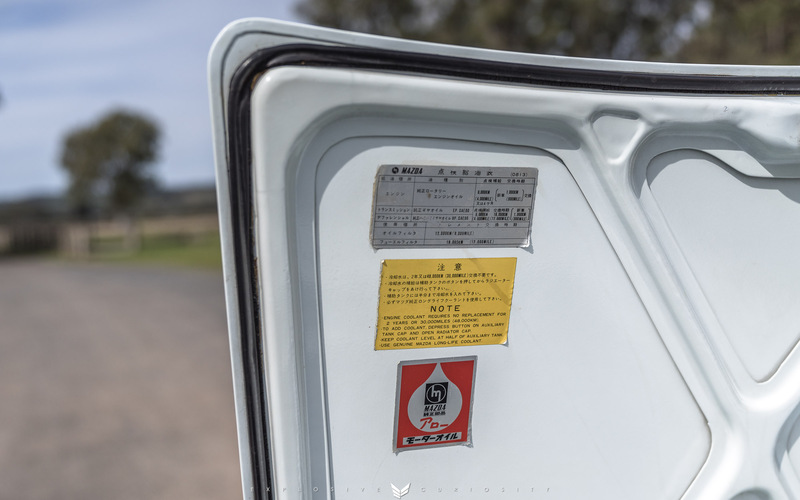 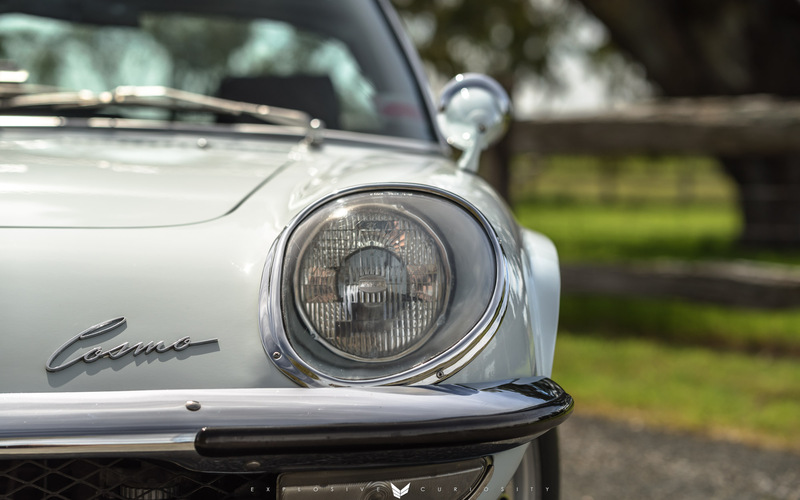 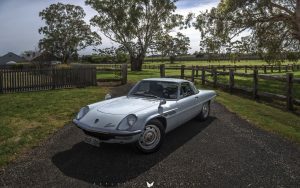 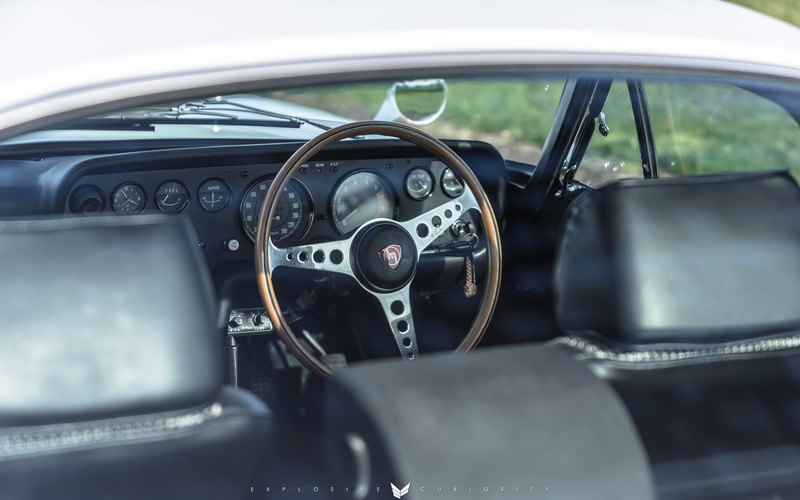 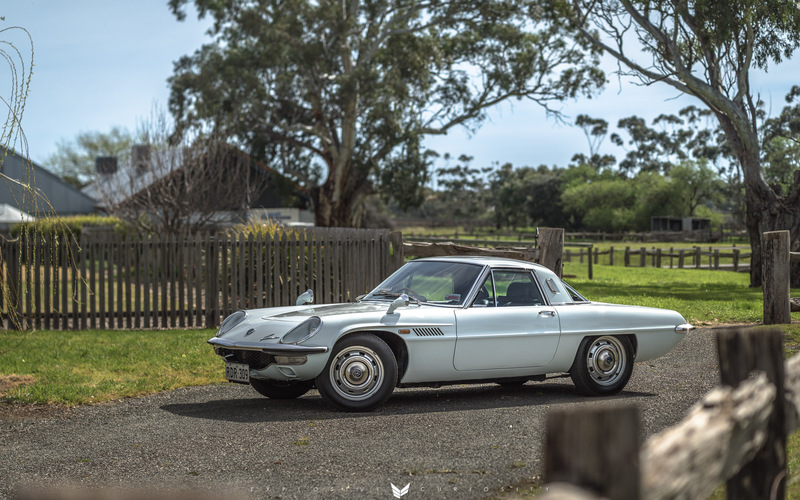 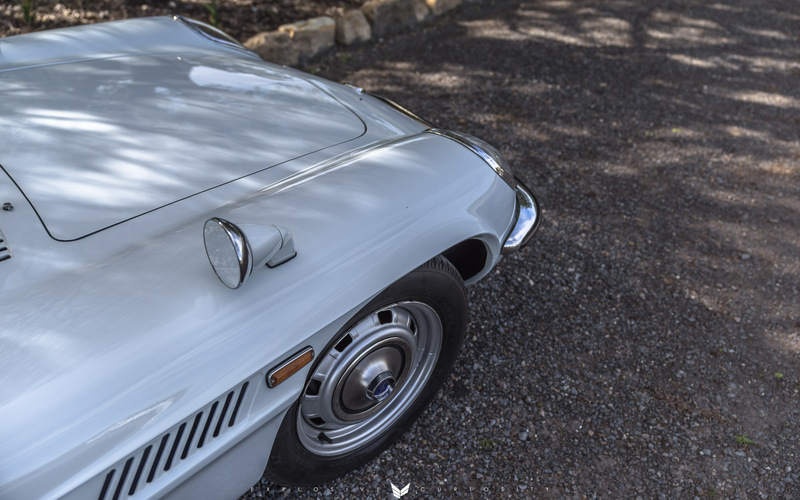 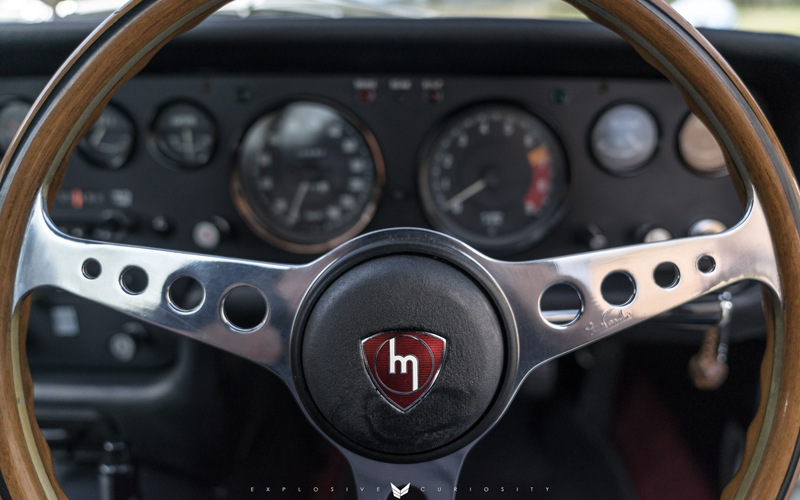 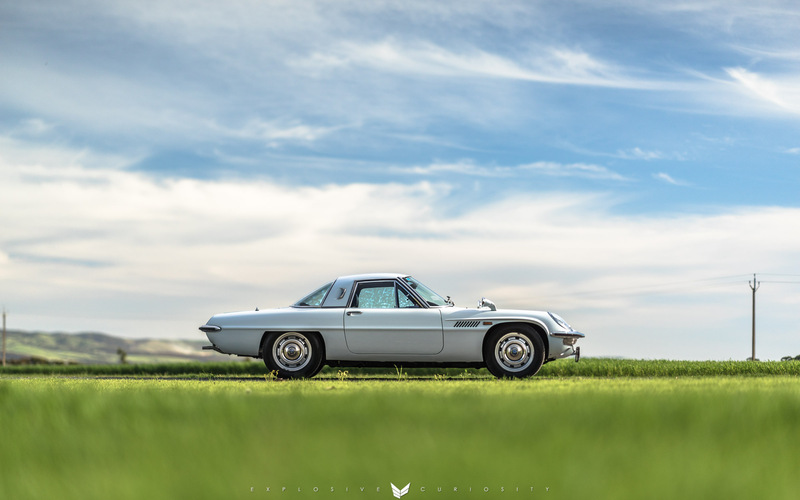 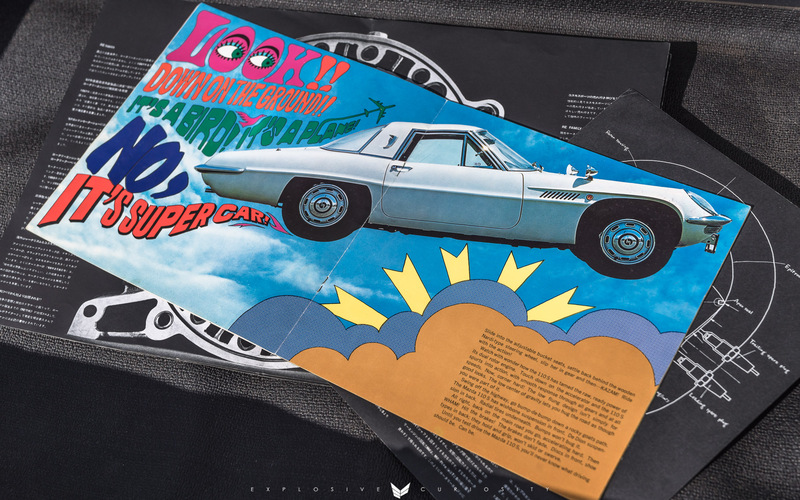 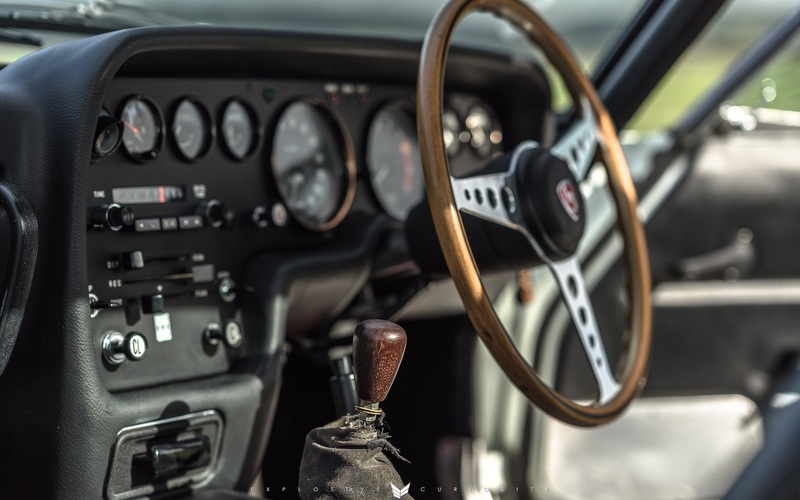 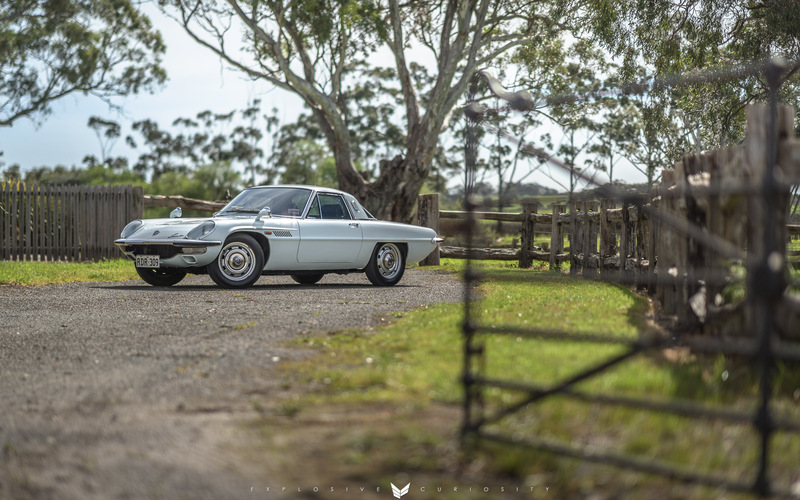 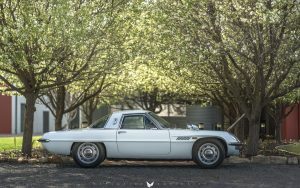 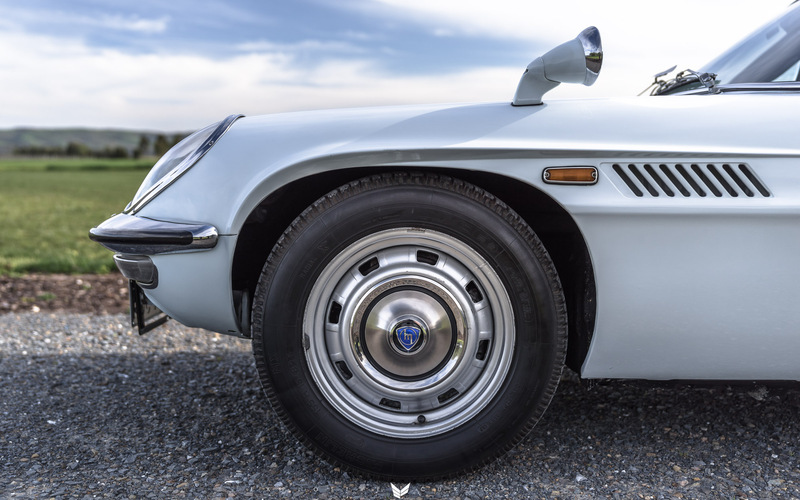 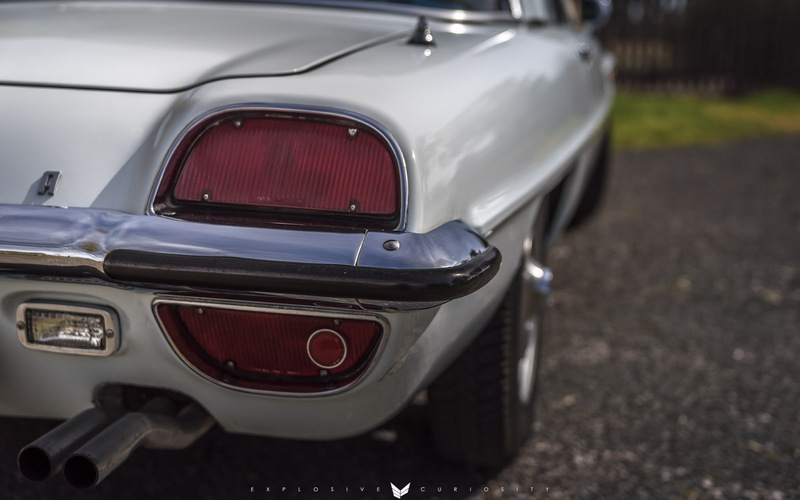 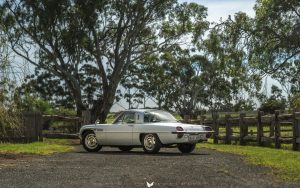 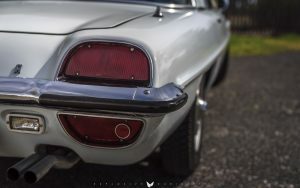 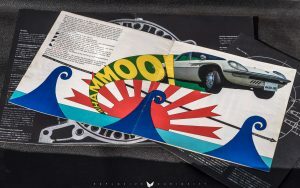 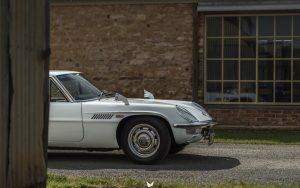 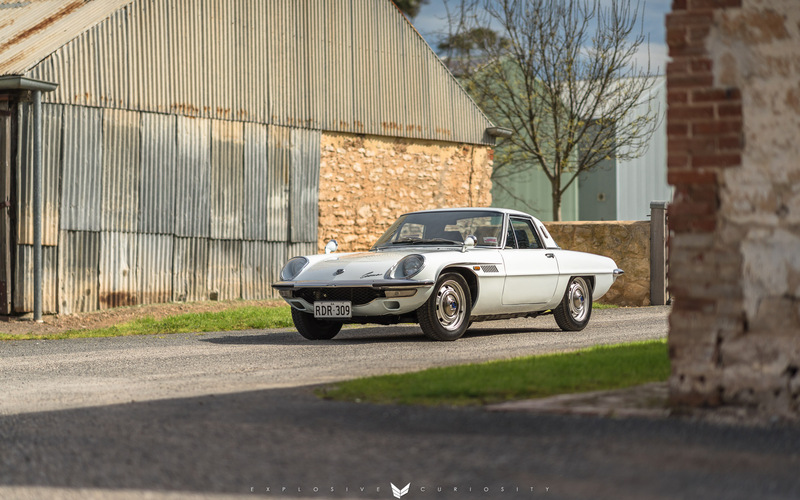 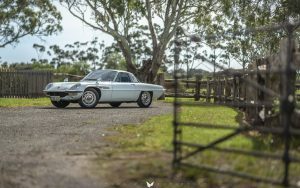 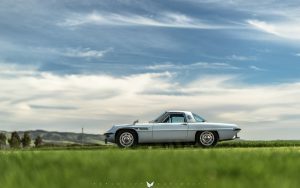 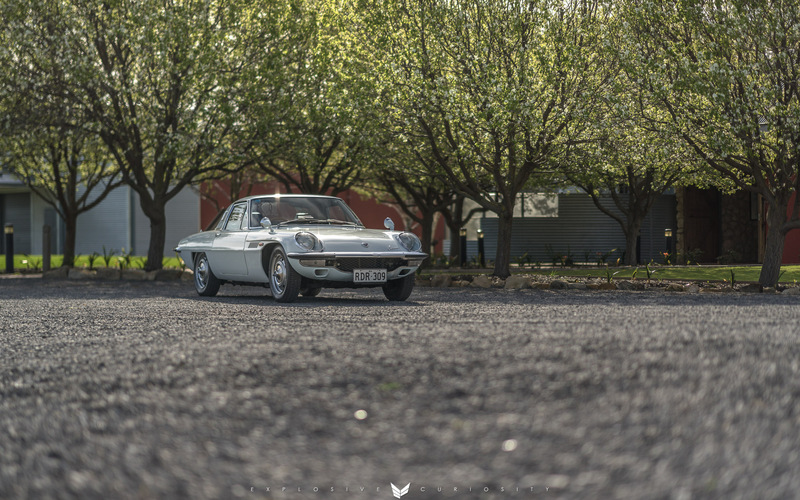 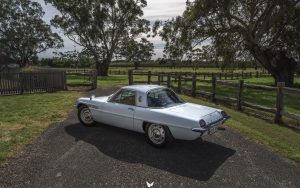 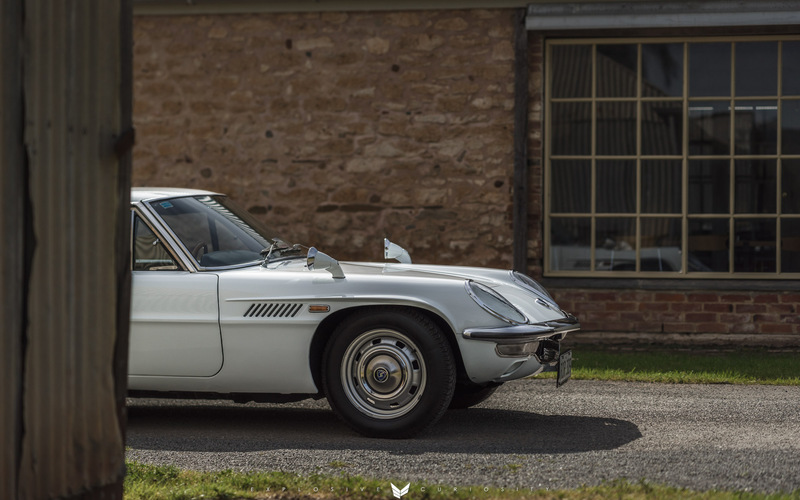 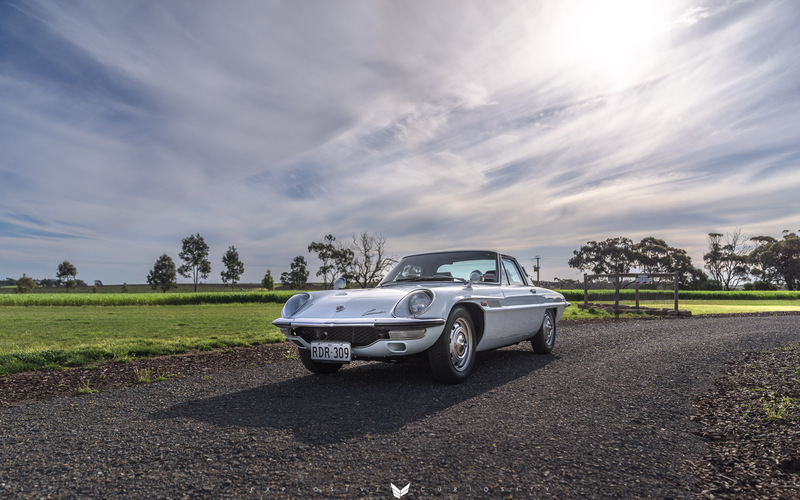 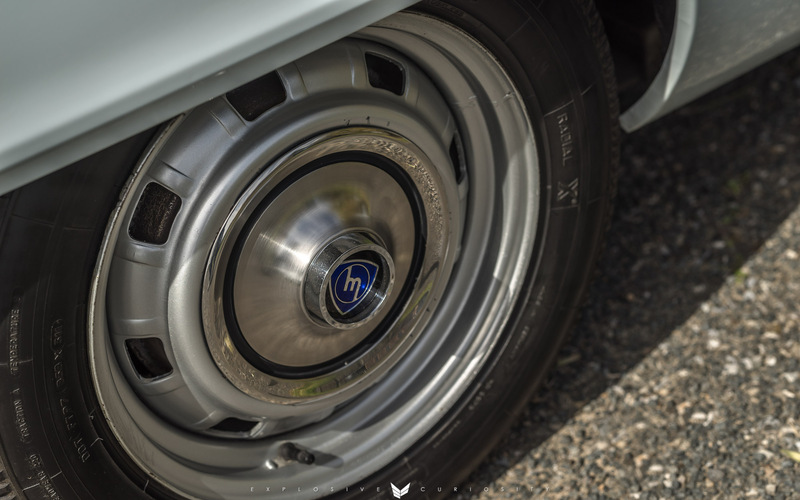 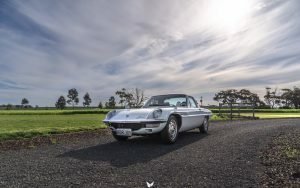 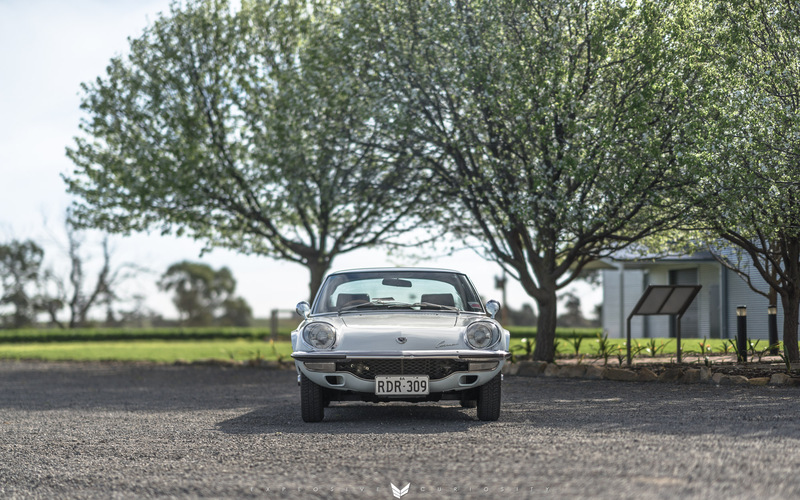 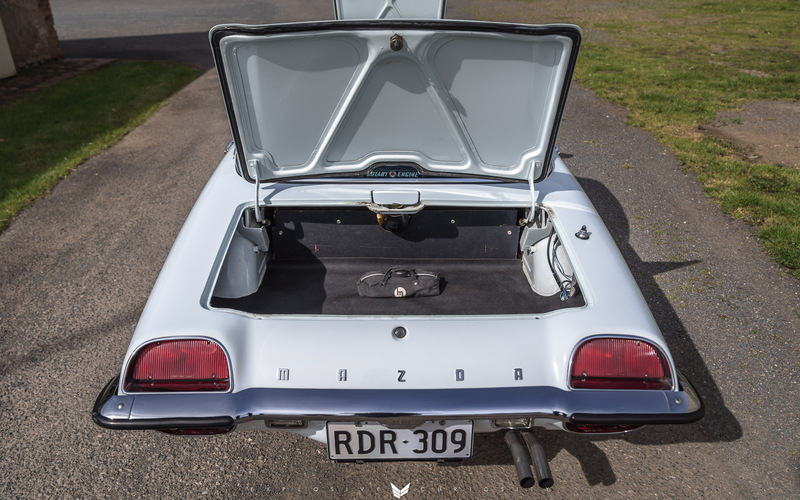 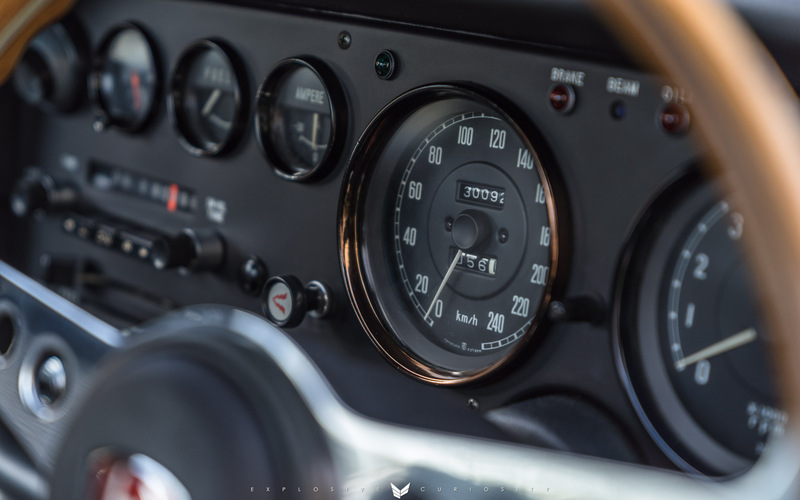 Rob’s 1970 Mazda Cosmo is one of the most beautiful cars I’ve had the pleasure of photographing. A sports coupe well ahead of its time, the lines and proportions of this car are exquisite. 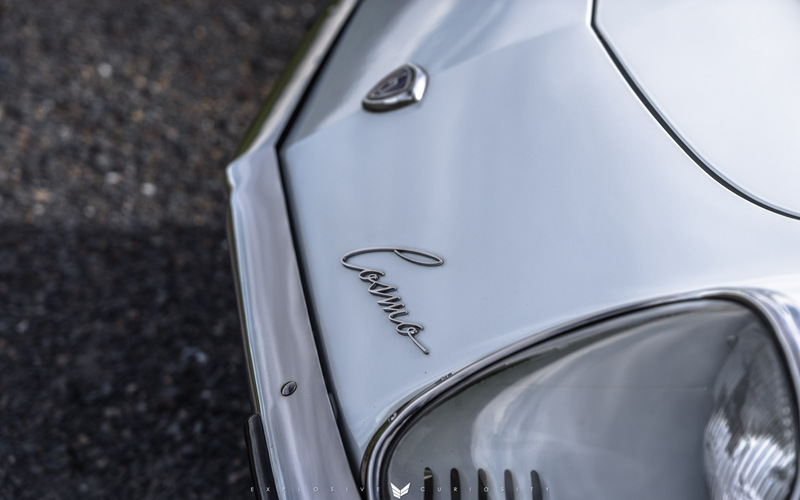 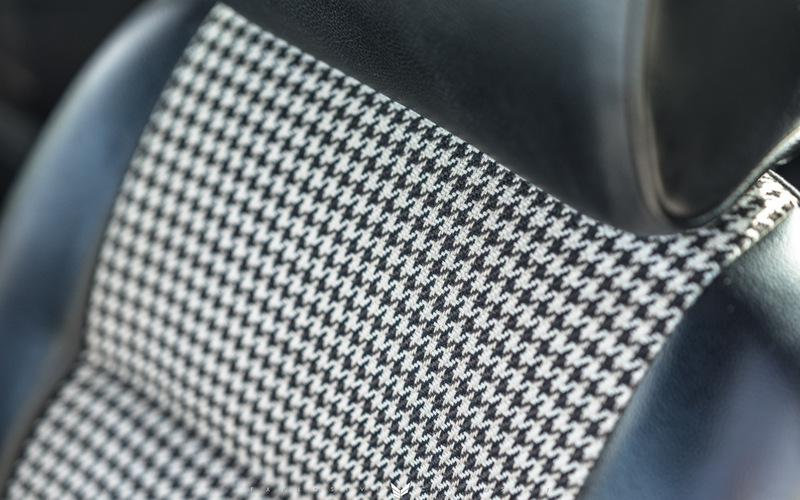 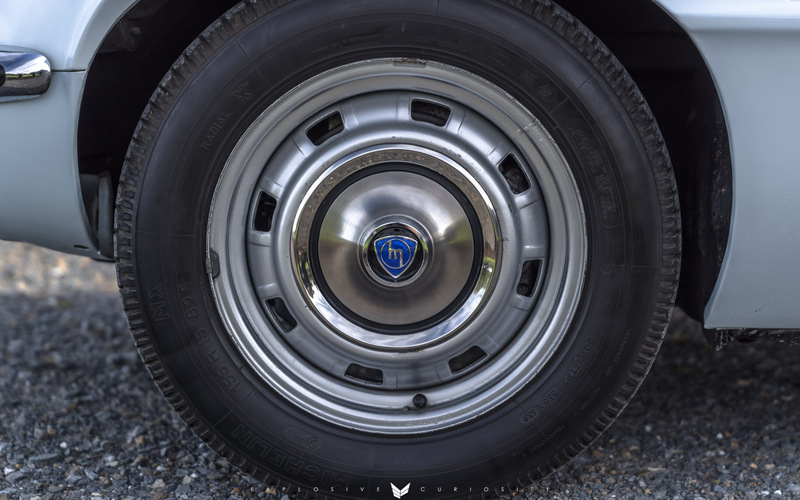 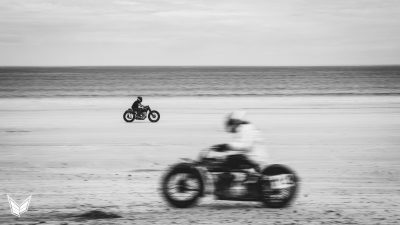 A design that has stood the test of time and still remains iconic nearly 50 years after it rolled off the production line. 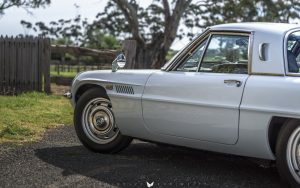 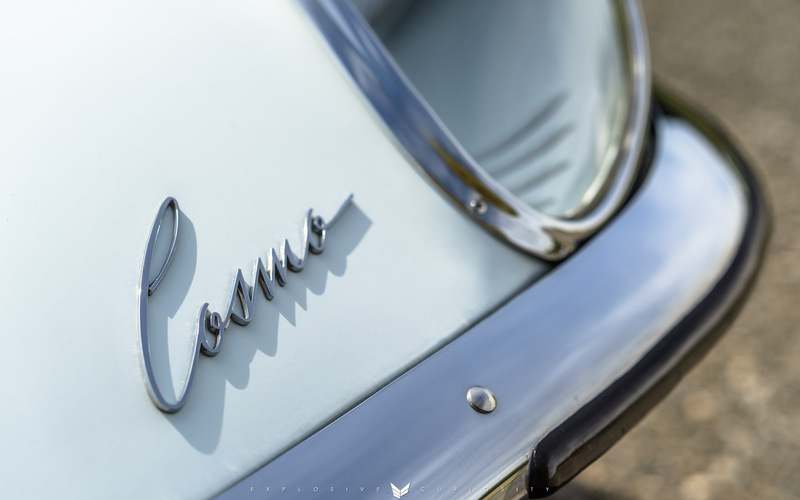 This Cosmo only has 30,000 kilometres on the odometer! 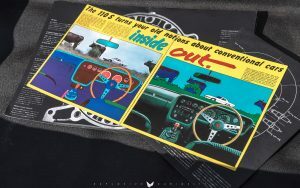 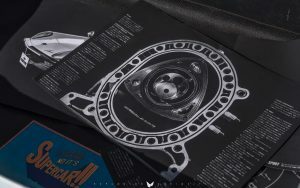 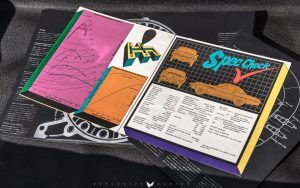 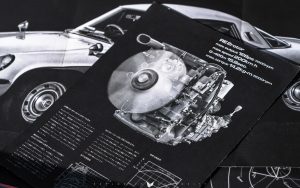 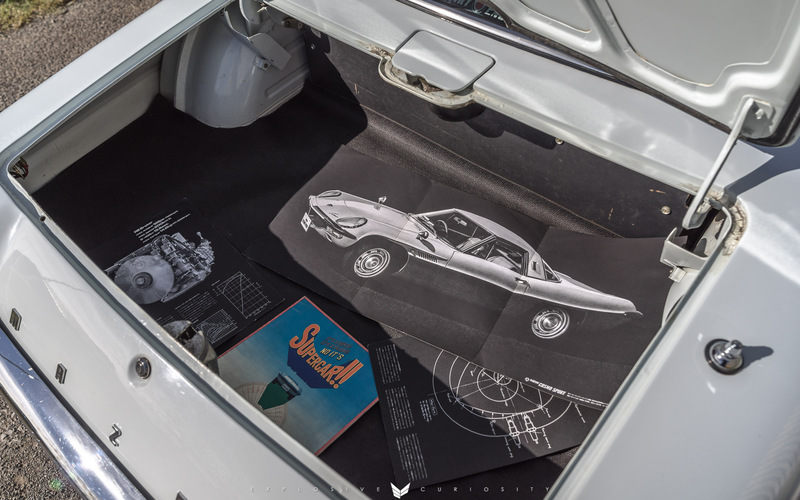 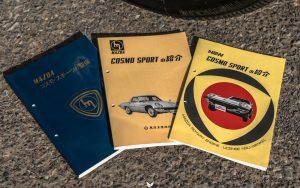 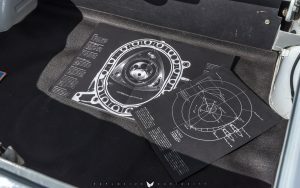 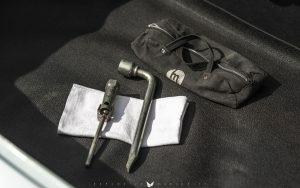 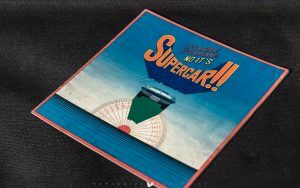 Completely original and in excellent condition, the factory tool kit and original books are still with the car. 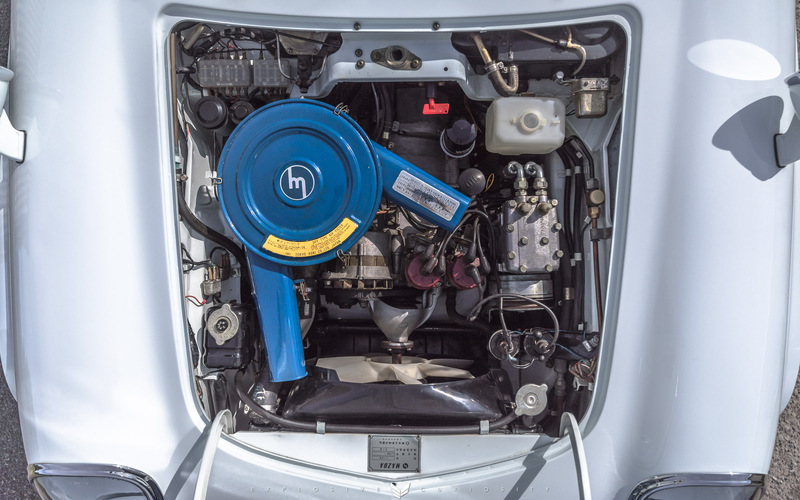 Powered by the later model L10B engine, an all aluminium twin rotor producing 128hp. 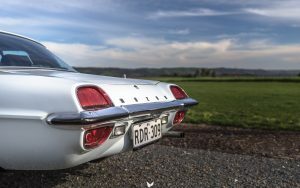 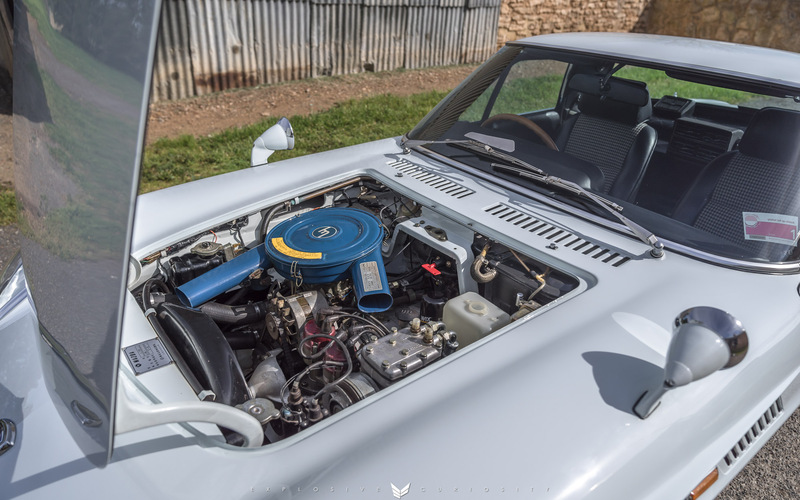 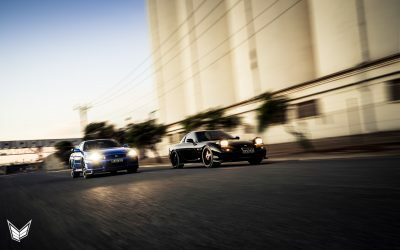 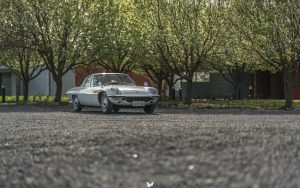 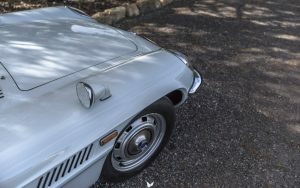 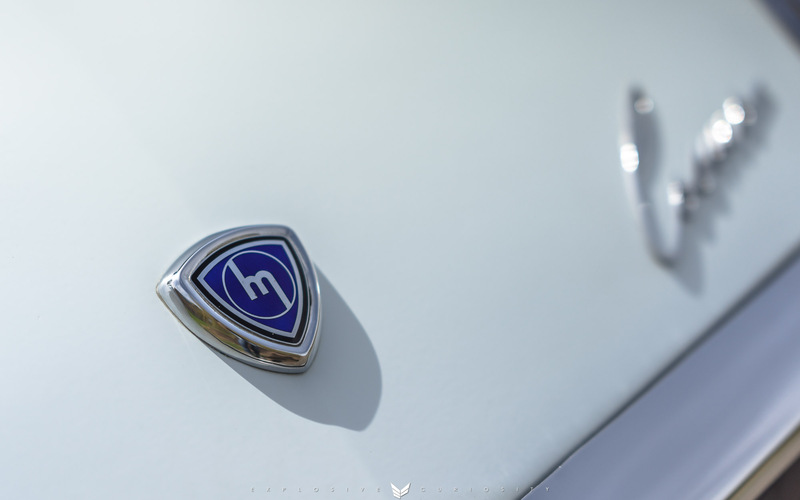 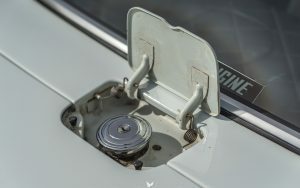 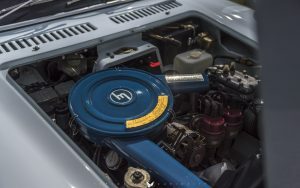 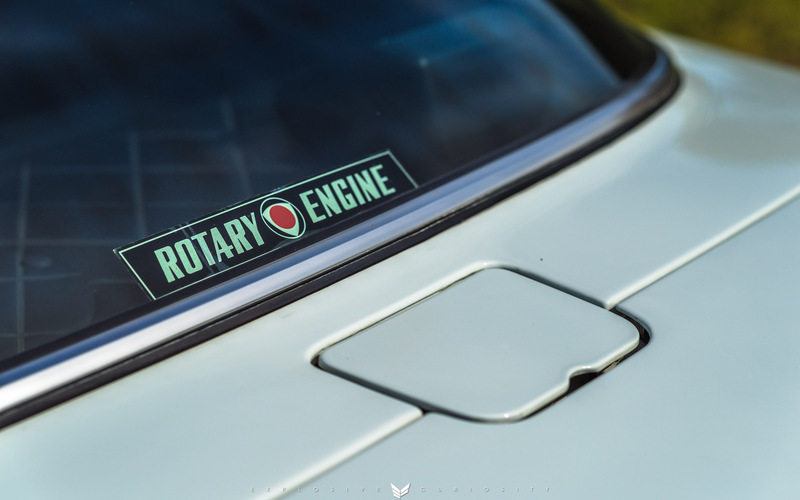 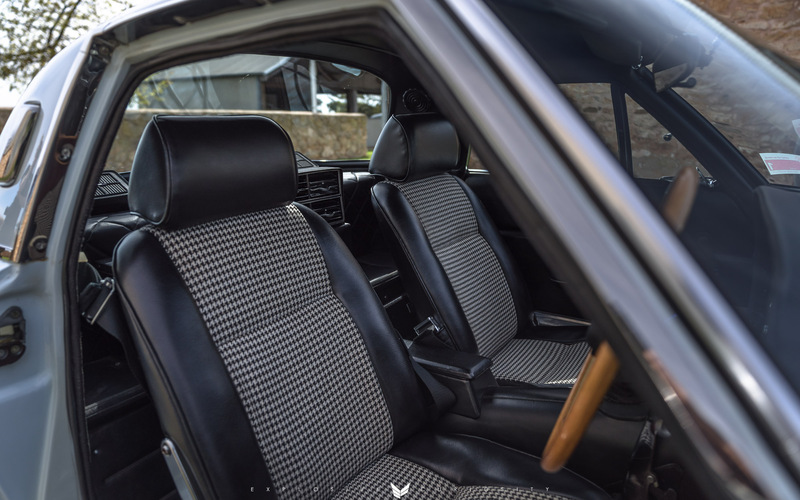 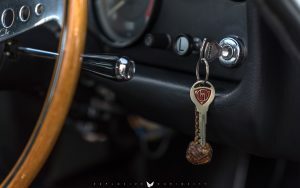 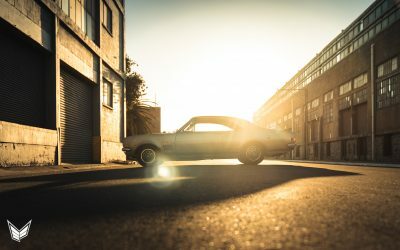 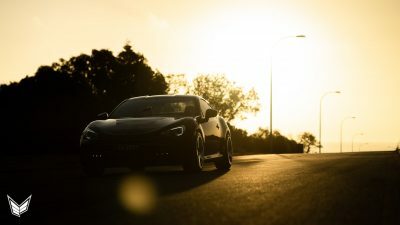 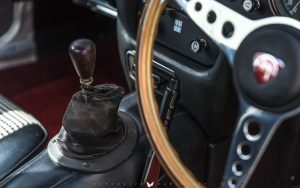 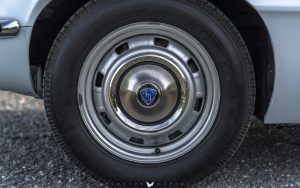 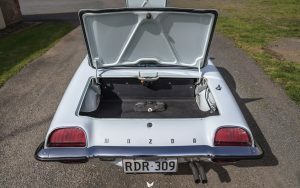 The rarity and uniqueness of this car have been the driving forces behind the steady increase in its value over the past decade. 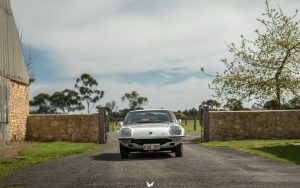 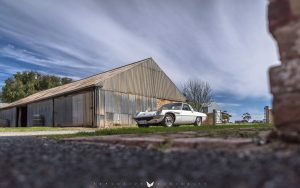 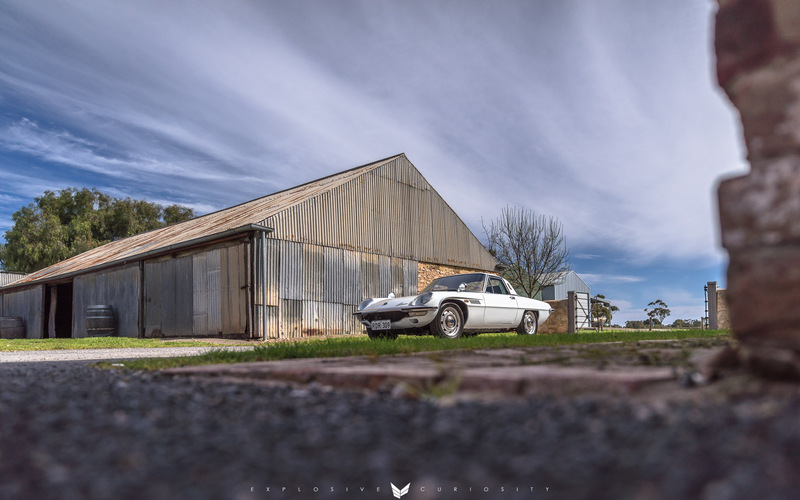 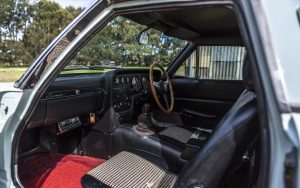 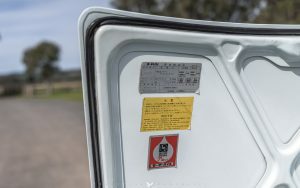 A selection of these photos were published in issue 24 of Survivor Car Australia Magazine. 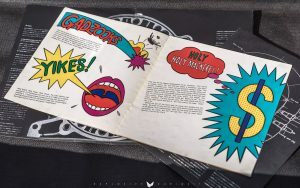  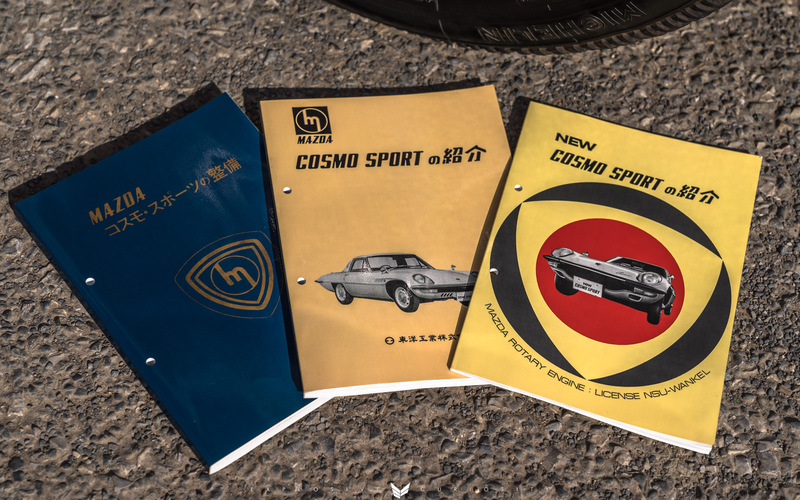 Pick it up now to read the interesting history and story behind this unique Japanese classic.